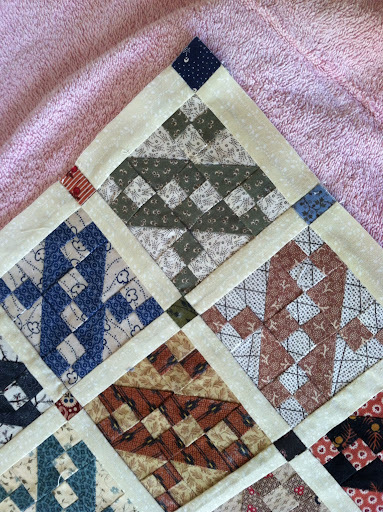 Kristin's Quilts and Stuff: New IPAD Blog Touch App. LOVE IT!!!! Not sure what this one is going to do...it looks like it is supposed to justify but I'm not getting the correct look here. or photos right from your camera roll. Which doesn't work good on blogger.com and the iPad. Super easy here. And you can resize and reposition. Woohoo this is great!!!! You can use the lightening bolt to do ?? It has a forward and back button and a HTML button that you can toggle back and forth to your page.the is a link button also, so I will add one here. 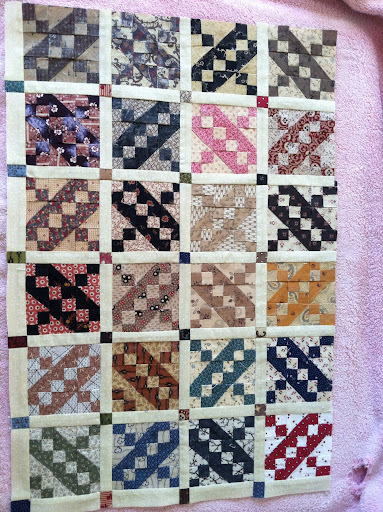 This is the pattern I am quilting in the borders of this mini quilt. This is my oopsie block that I had to pick out and reposition. And a pretty cool feature is you can copy and paste the entire post. I just did that because I wrote my entire post in the pages instead of the posts section of the blog. Now I can go back and delete the page.